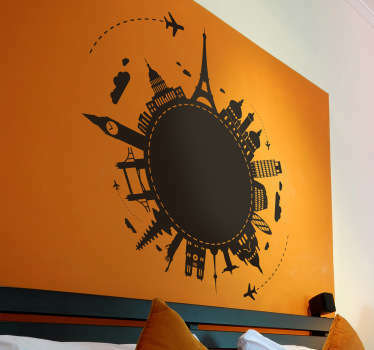 Collection of designs inspired by the world of travel and tourism. 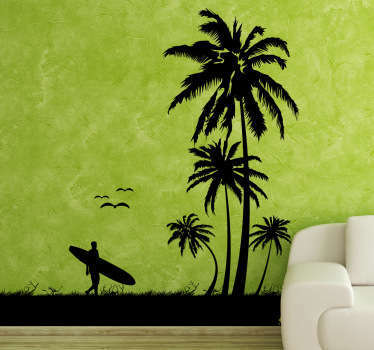 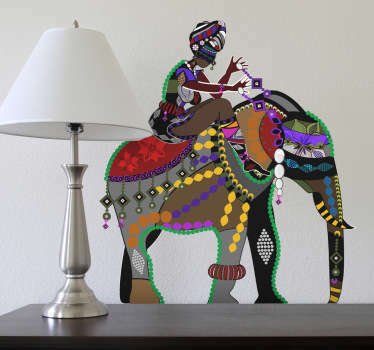 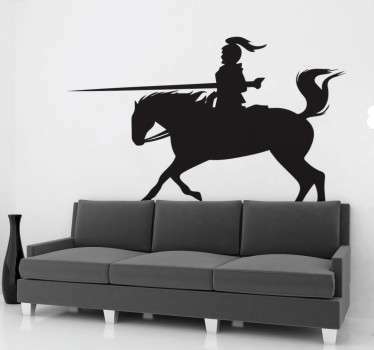 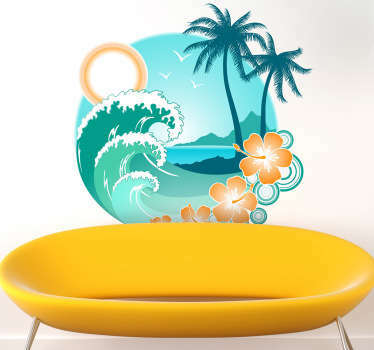 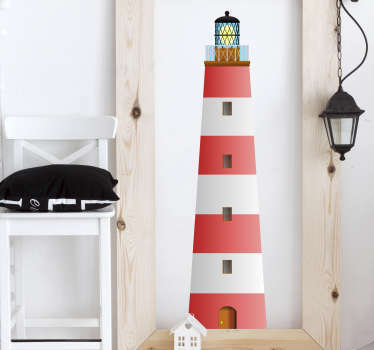 Bright and colourful decals that will add cultural elements to your home. 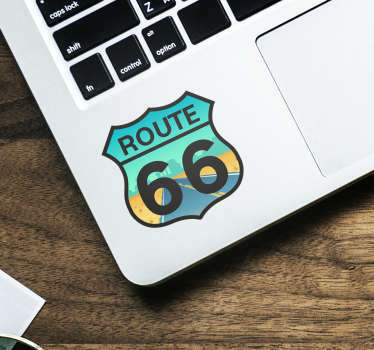 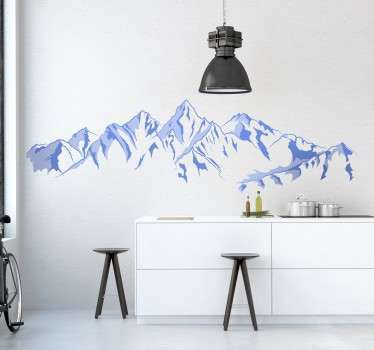 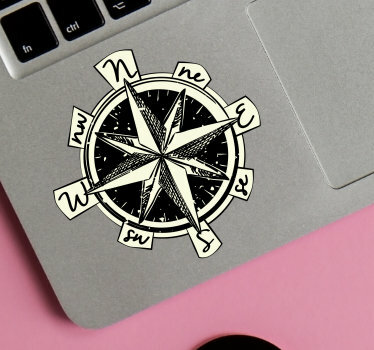 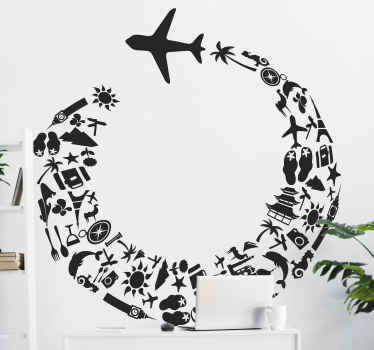 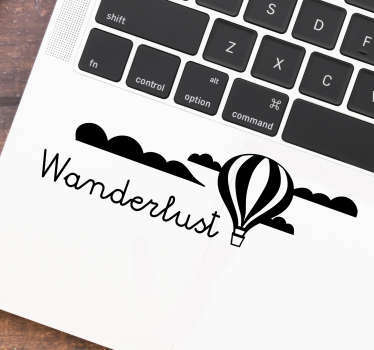 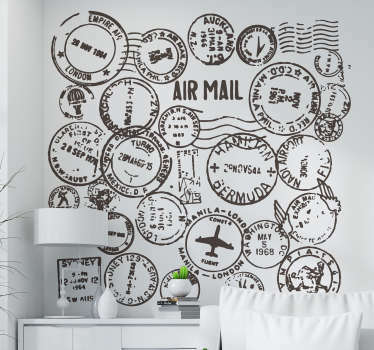 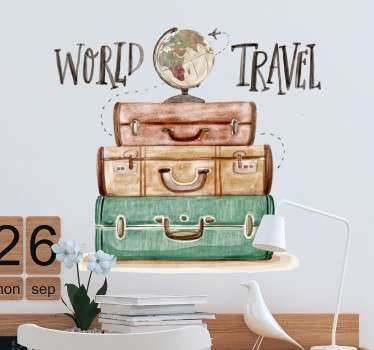 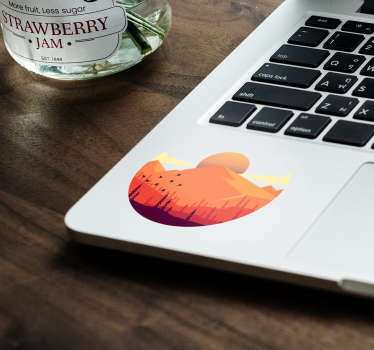 If you are someone who hates to stay in one place for too long, then you are sure to love this great selection of stickers with a travel theme to decorate your home in a way that suits you. 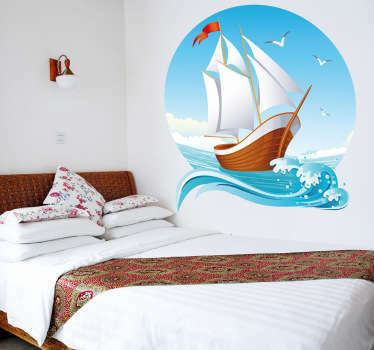 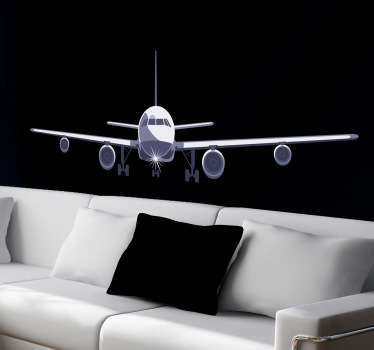 Various designs of airplanes, exotic animals and also oriental style decals. 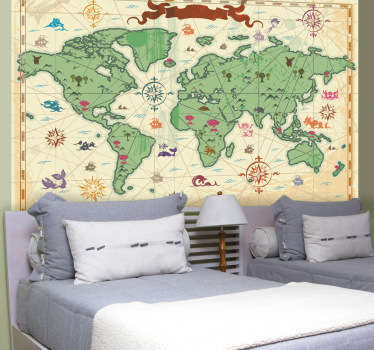 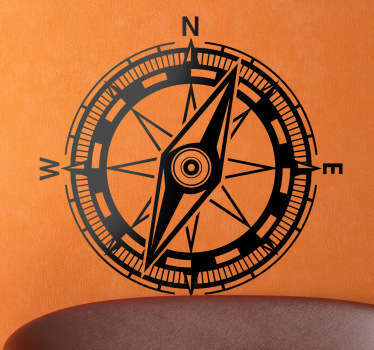 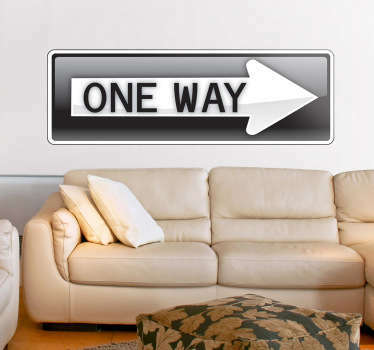 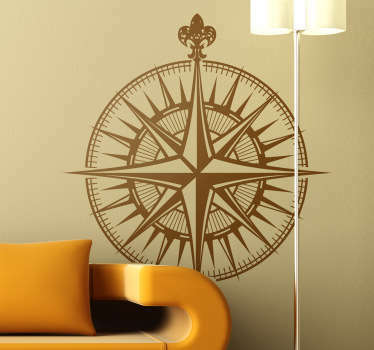 Ideal for adorning your walls with reminders of your journeys around the world. 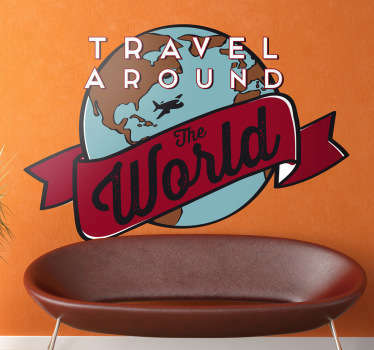 These stickers will also look great in travel agencies.